Distribution refers to the way something is spread out or arranged over a geographic area. Describe the distributions using the words below to help you. Check your answers by hovering over the images. In coastal areas. Highest in south west coast. Lowest north east coast and interior. Found in all regions of the world. Highest concentrations in northern hemisphere. Lowest in central Asia, northern North America. Highest densities in south. Mainly extreme south and south west borders. Very low densities in north. Namib Desert. Namibia, South West Africa. Cold and high-altitude environments are generally found along constructive plate margins, where fold mountains form, or polar regions. 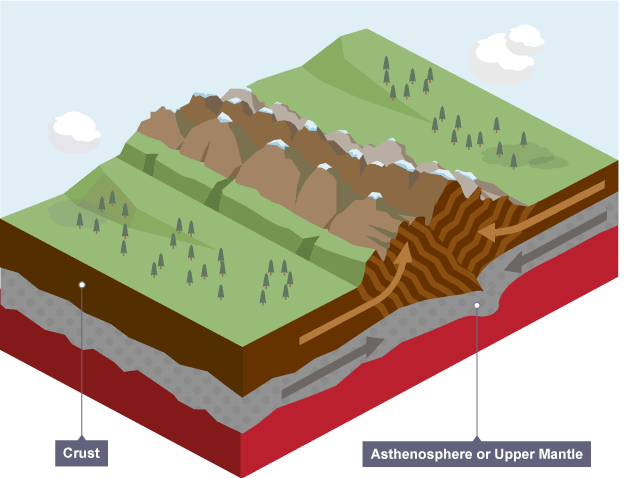 Mountainous regions have a high elevation, where atmospheric pressure is lower which causes lower temperatures. 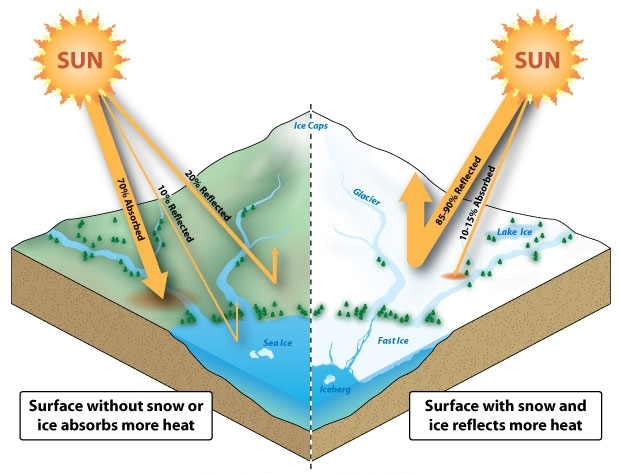 The sun's rays are received more easily, however, more solar radiation is reflected due to the high reflectivity of snow. 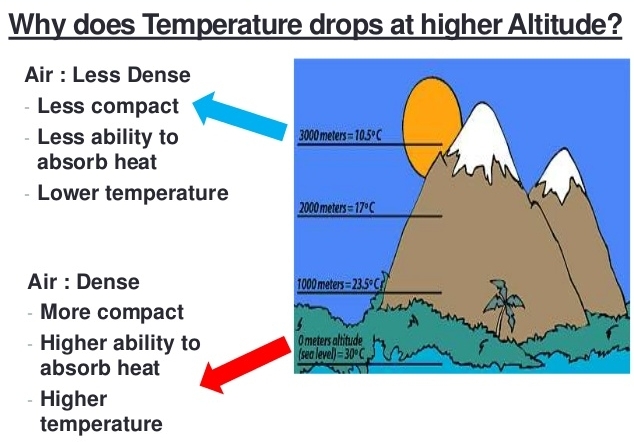 At higher latitudes less heat penetrates the atmosphere as it is thicker and spread across a greater area. Hot, arid environments are found in the tropics. 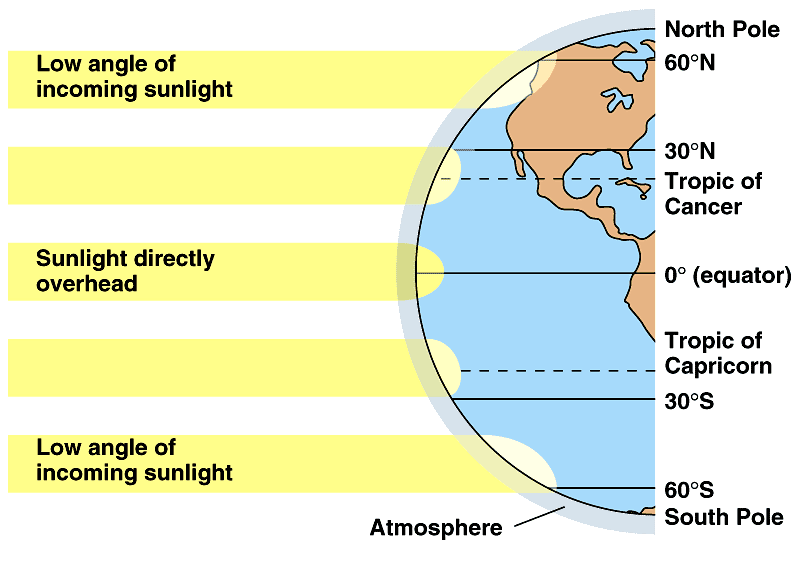 These areas receive direct sunlight in summer and winter. Hadley cells in the atmosphere also cause aridity as the warm moist air rises from the equator. This condenses and precipitates and the cooler air sinks over the tropical latitudes. The air is drier as cool air cannot hold as much moisture. The air then heats as it spreads over tropical regions and rises again. Hot, arid climates can also be found in rain shadows, mountainous regions with arid areas behind them. 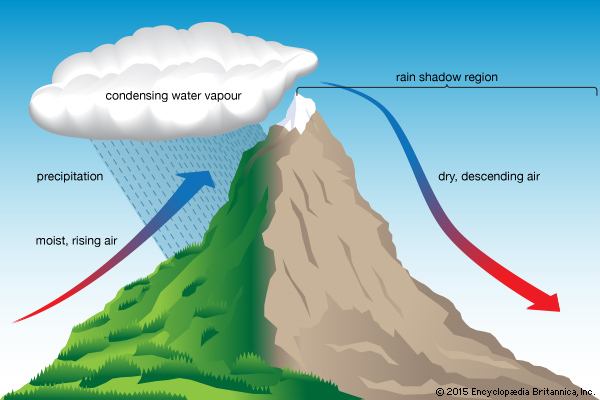 The mountains cause relief rainfall and then the dry air blows across the landscape drying it out. TASK: Add labelled diagrams to your world map that explain the location of extreme environments. Read pp 107-108 and add extra information. Form pairs with person A unable to see the diagrams. Person B describes the picture for A to draw. Describe the climate of the two places below. Include data in your answer. Key aspects will be temperature, temperature range, seasonality, precipitation. Award 1 mark for each valid statement, supported by some quantification or development. When would freeze-thaw weathering likely be most active? Periglacial environments have a cold climate and are frequently marginal (next to) to glacial environments. Subject to intense cycles of freezing and thawing of superficial sediments. Access the resources and make notes on how periglacial environments create challenges for human habitation and resource development, as well as the measures used to overcome them. Illustrate the challenges and explain how they affect human habitation and resource development. Explain the other factors responsible for a low density of population in these areas: human discomfort, inaccessibility, remoteness. Identify ways in which people adapt their activities to extremes of weather and climate. Extreme environments typically have low population densities. Why?